Whether it is a helicopter transfer, van service, limo, or rental car you need, we can arrange it all, and you can rest assured we have you covered. With the number of companies that sell this service, it is important to work with someone you can trust. Casa Ponte transportation services offers North American style service combined with a large number of options to choose from. We offer airport transportation to and from the Juan Santamaria international airport in San Jose, or Daniel Oduver Quiros international airport in Liberia, as well as our Costa Rica shuttle service, which can take you and your guests anywhere in the country by air, land, or boat. 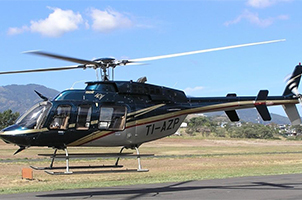 Arrive in style and view Costa Rica from the air on your way from the airport to Casa Ponte. 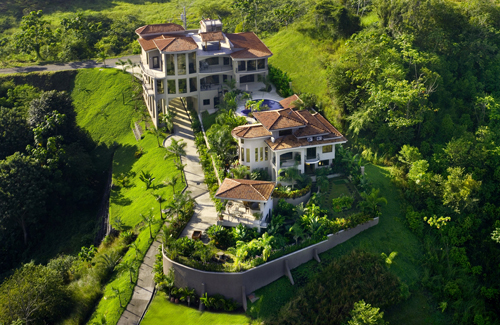 The helicopter can land on our private estate helipad, located steps from our exquisite villas. Want to have the helicopter stay on-site so you can tour the country at your leisure? We can arrange it. Having access to Costa Rica from the air allows you to see and do everything there is to offer and it allows you to do it without the overnight stays that are sometimes required with ground transportation due to travel time. 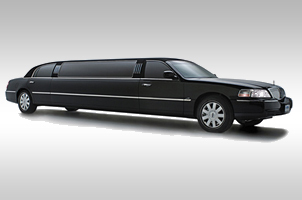 Luxury is ensured when you have us arrange your transportation with one of the finest limousine services in Costa Rica. Depending on the size of your group, we can provide luxury town cars, stretched limos, party buses, and many other exotic stretched options as well. Want something with 4×4? How about a luxury stretched Hummer. Whatever you need (or want), we will get it for you. If you like to be independent and drive yourself, we have some great discount partnerships with the best and most reputable Costa Rica rental car companies. We work with major North American companies such as Hertz, Alamo / National, Economy , Adobe and more. 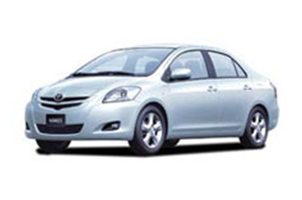 We can arrange for you to pick-up your rental car at either airports or in Jaco after you arrive. There are also some great options for more unique vehicles. Want to have a Harley Davidson to tour on? 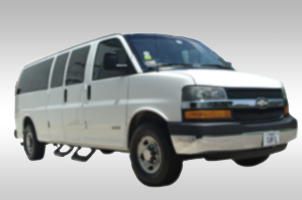 We can set you and your group up with almost any type of vehicle you can imagine. Want to cruise out on the water? We have all sizes and options for boat transportation. Take a private luxury cruise to the many water destinations on the Pacific coastline or book you space on one of our public vessels. Trips to Mal Pais, Tortuga Island, Quepos / Manuel Antonio, or other destinations are very popular. 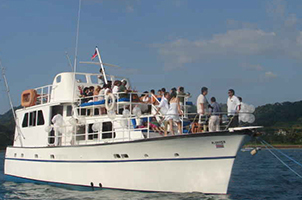 We have partnerships with the finest vessels and best captains, and offer both power boat and sailing options. Regardless of your choice, we are here to serve. Our team is readily available to help you find the right solution that fits your every need. Contact us for more information and our Costa Rica transportation advisors will get you setup with the best transportation available, so you can enjoy your Jaco vacation without worrying about how you will get around.